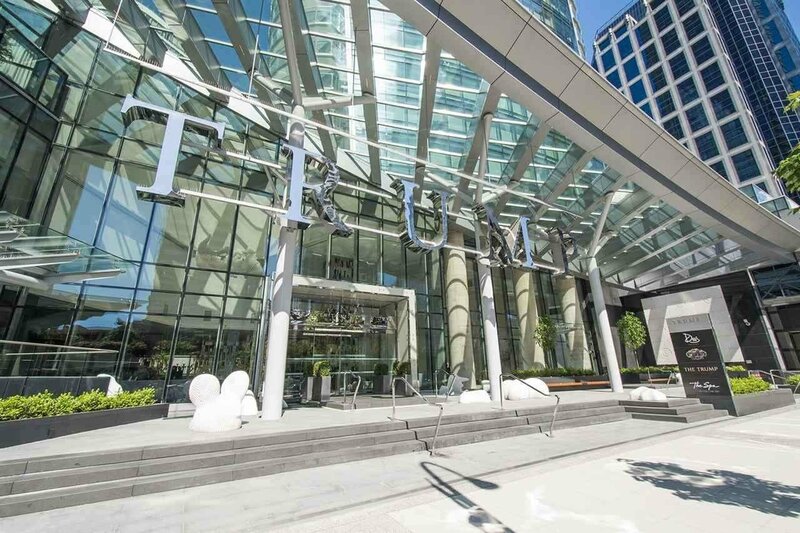 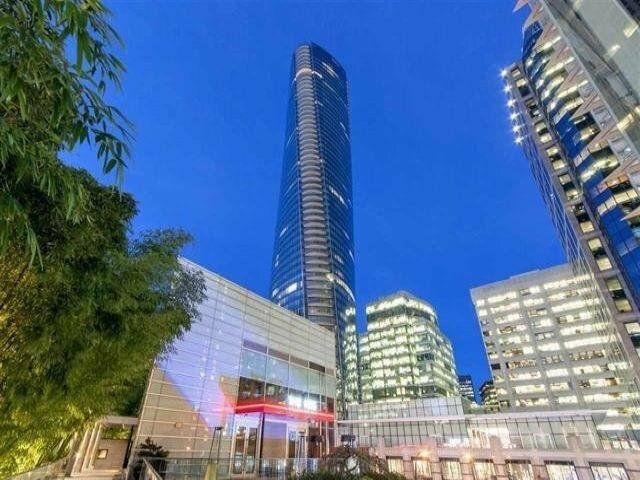 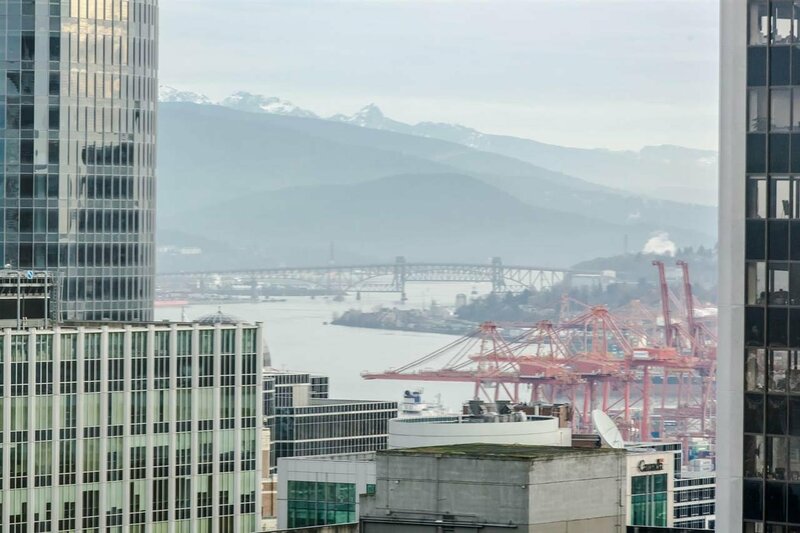 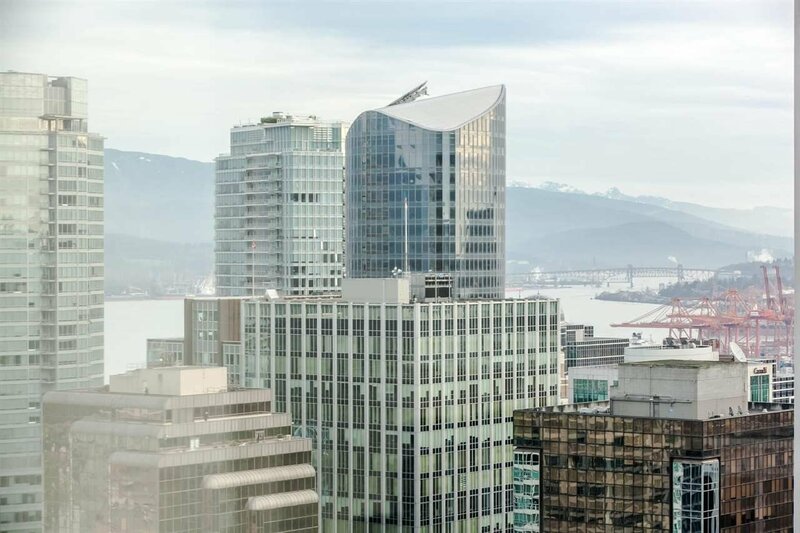 Trump International Hotel and Tower, iconic building in the center of downtown Vancouver. 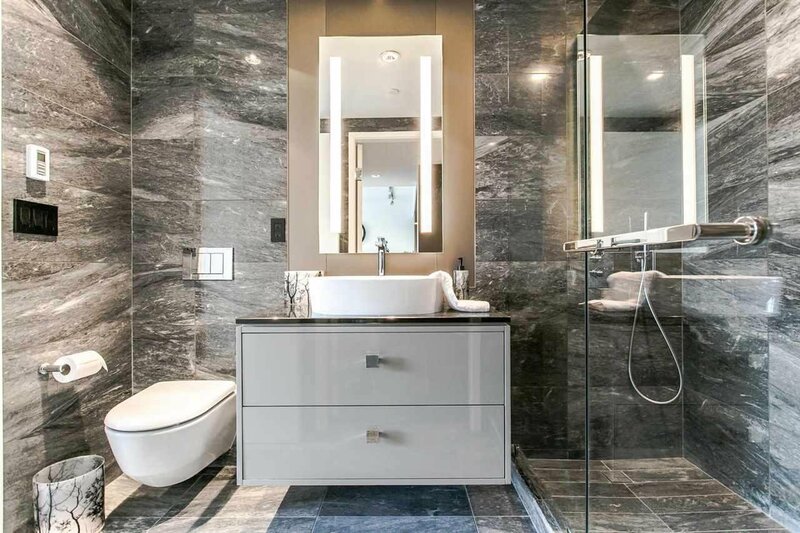 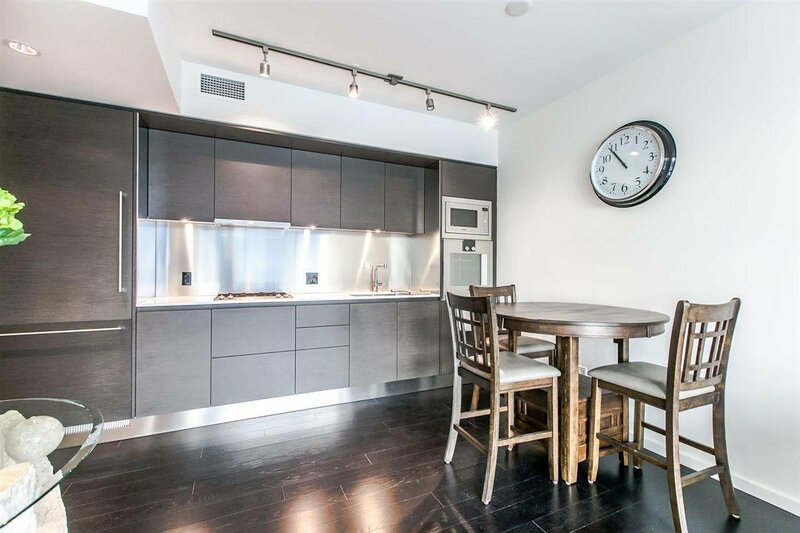 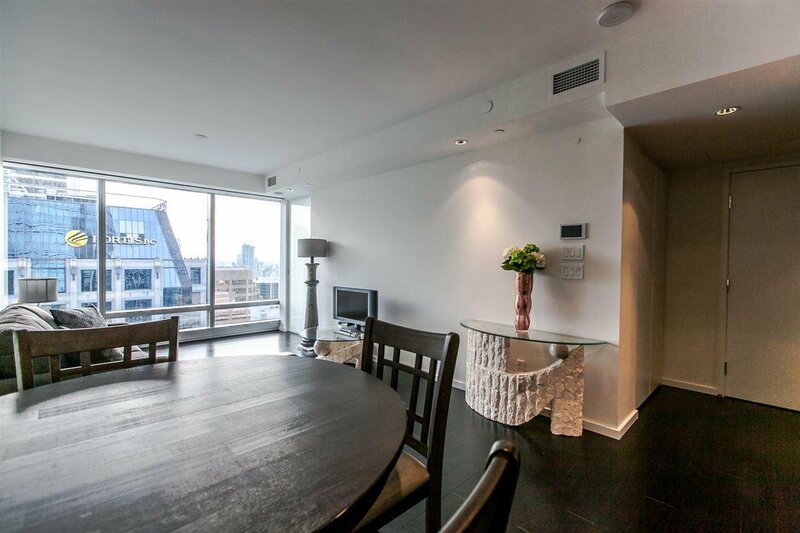 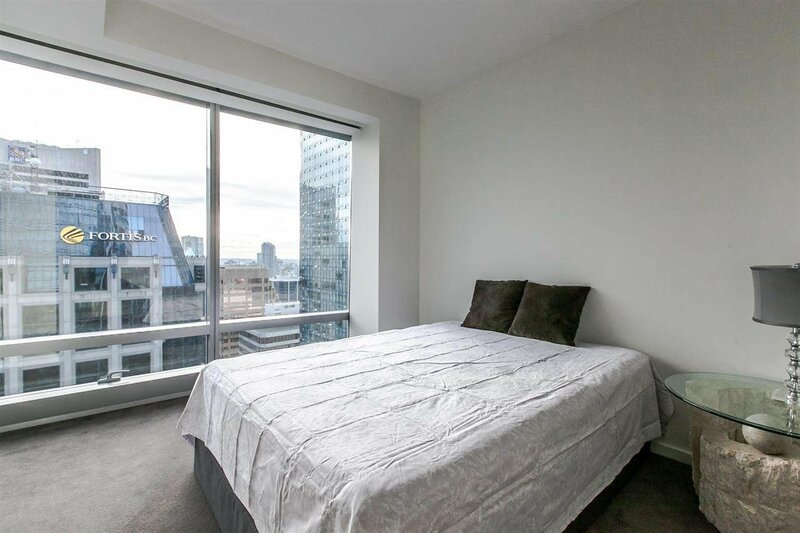 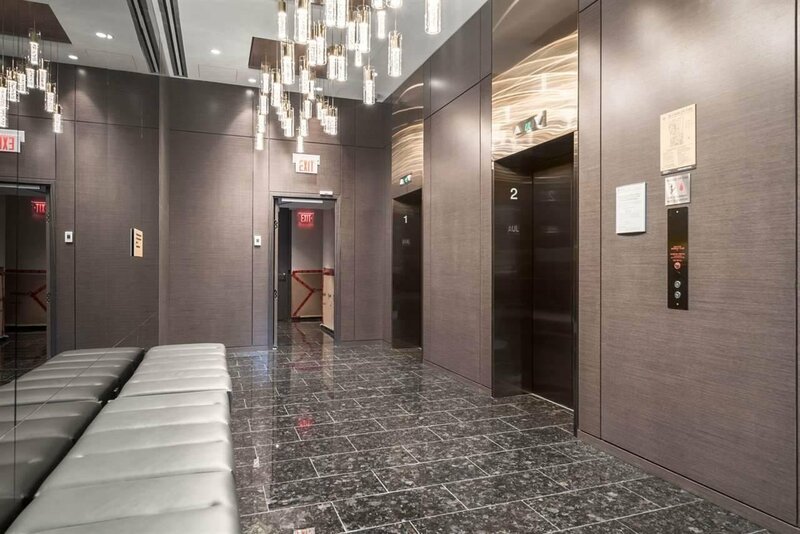 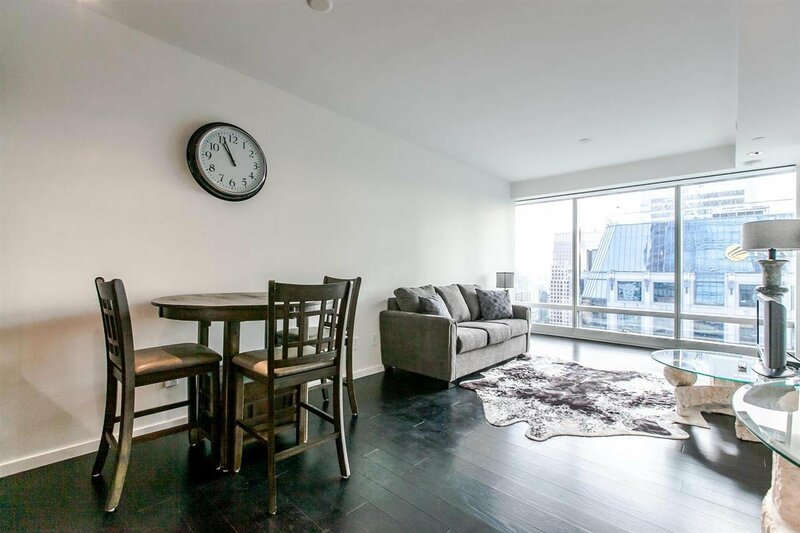 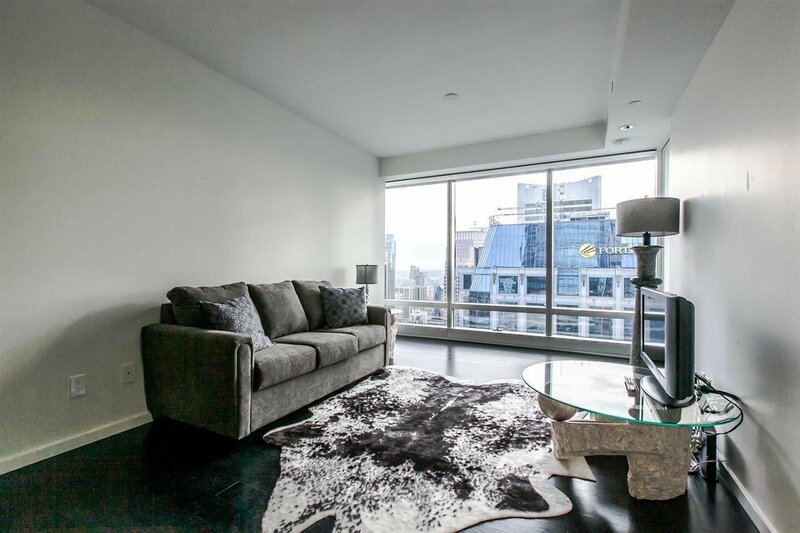 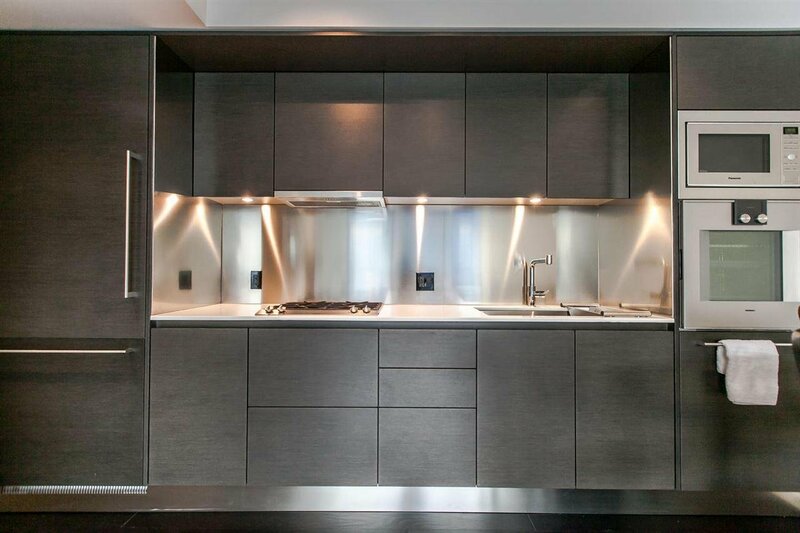 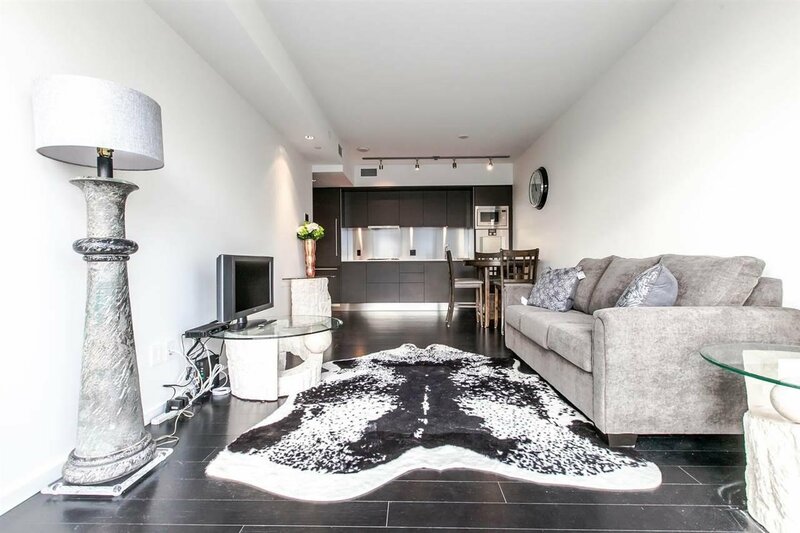 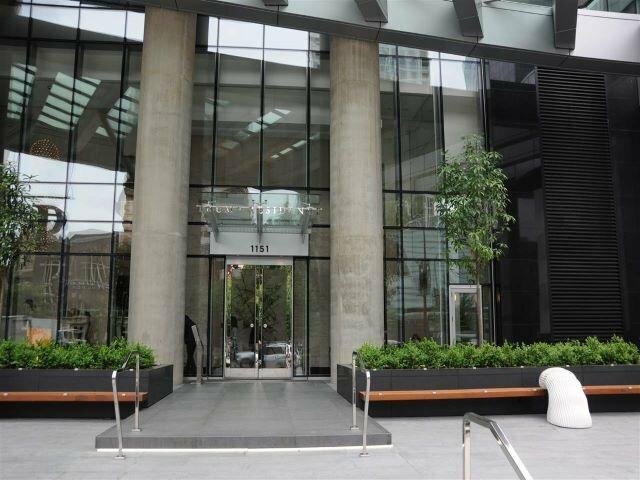 This spacious one bedroom plus den features endless high level finishes: Arclinea kitchen system, Gaggenau kitchen appliances, AEG range hood, BOSCH washer/dryer, full air-conditioning, radiant heated ensuite bathroom and more. 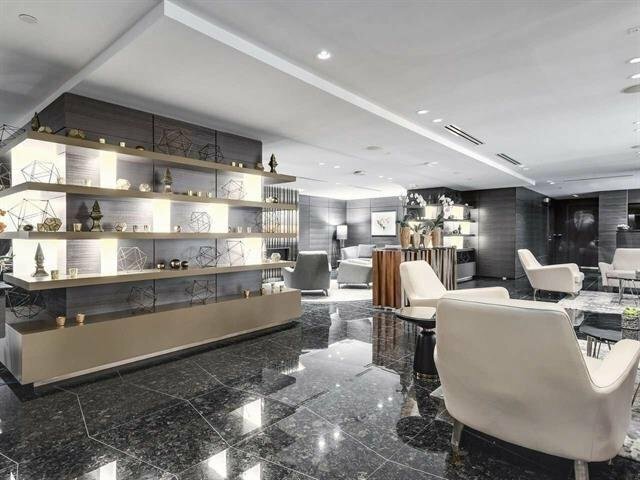 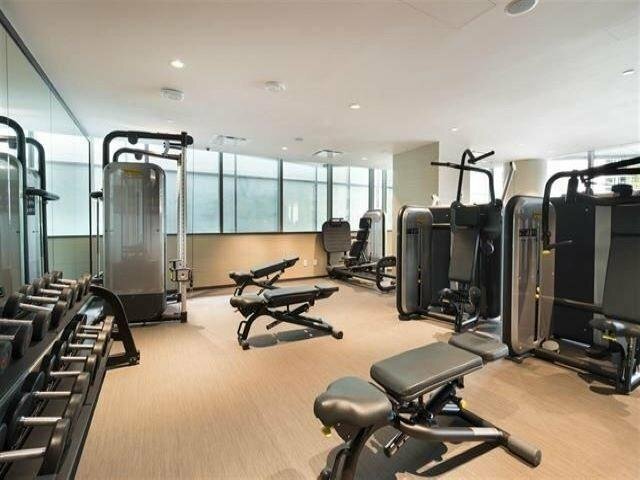 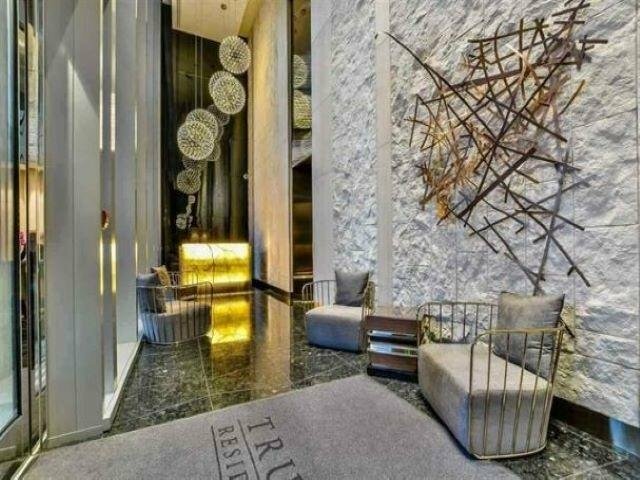 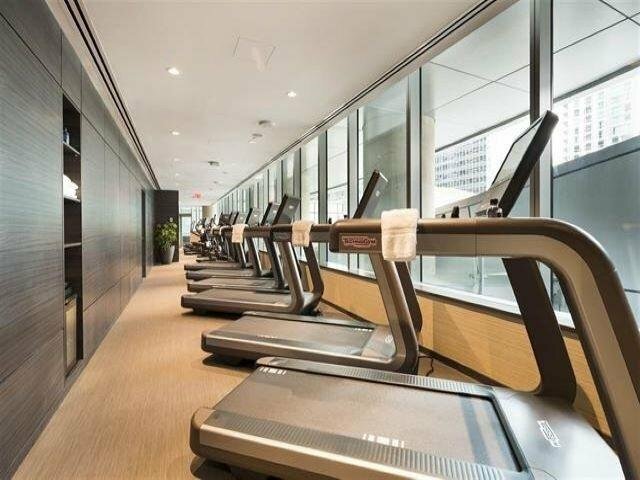 Living in Trump tower, you can enjoy many services provided including Rolls Royce car service, the Spa by Ivanka Trump, indoor swimming pool, outdoor jacuzzi and fitness room, 24/7 doorman and concierge. 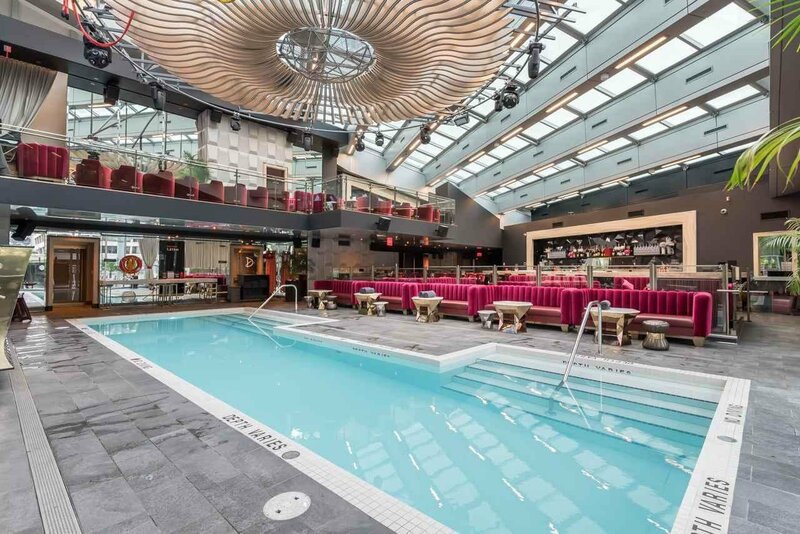 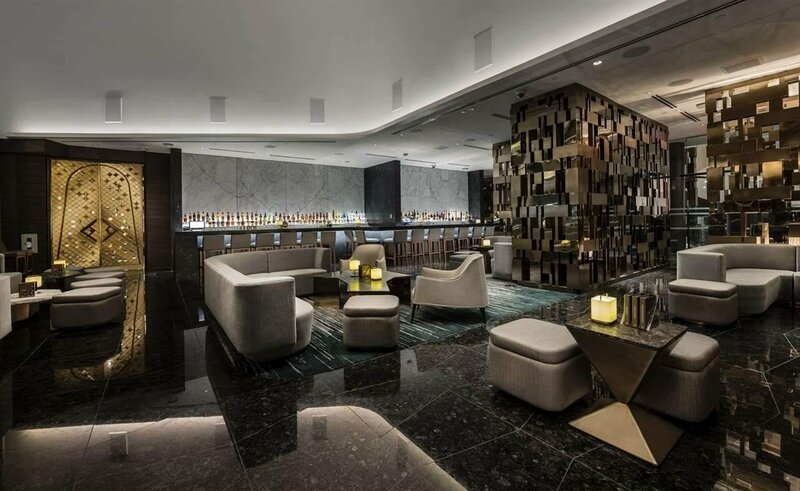 The champagne lounge, Drai's night club, and award winning Mott 32 fine dining Chinese restaurant are those luxurious dining choices you can reach in the same building.